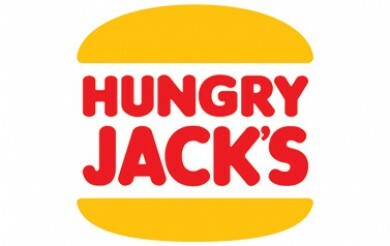 This page contains the latest menu, price list and pricing information for Hungry Jack’s. Looking for deals? Check our Hungry Jacks Vouchers & Coupons page! Super Stunners include small chips, small drink, 3 Nuggets, sauce and a Mini Drumstick. Hunger Tamers include an extra burger (Cheeseburger or Chicken Royale), Medium Chips, Medium Drink and 3 Nuggets. This page features all the latest pricing information for all your favourite HJ’s items! If you want to know how much a Whopper costs, or all the items on the Penny Pinchers Menu, the Hungry Jack’s Prices page is for you! Whether you’re looking for a item by itself or something in a value meal, this page is regularly updated. Looking for more of Hungry Jack’s latest deals and promotions? Click on one of these links!